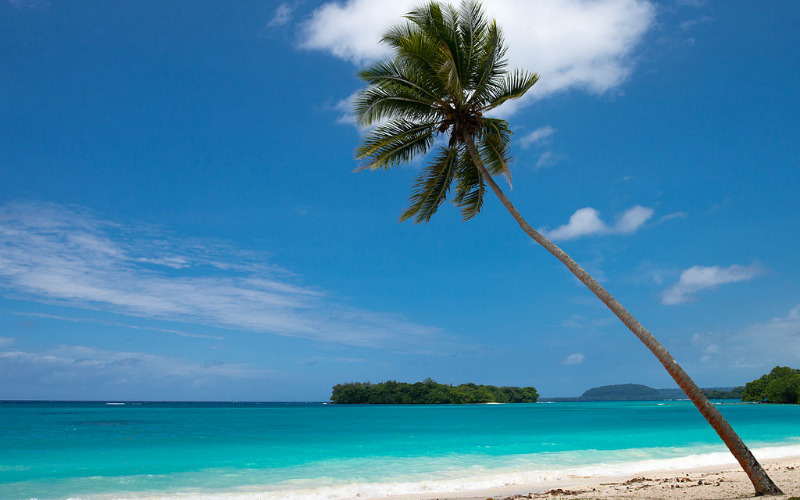 A fantastic way to explore the beauty of New Caledonia and Vanuatu, P&O’s 10 night Discover Vanuatu cruise takes you on a journey through the South Pacific to several ports of call, including Noumea, Loyalty Island (Lifou), Mystery Island, Port Vila and Mare. Giving you the opportunity to enjoy all the facilities on board, as well an abundance of spectacular South Pacific scenery, this is a cruise that introduces you to some of New Zealand’s closest, and most memorable, neighbours. Spend time lazing on picture-perfect beaches, learning about the local culture and enjoying some warm South Pacific hospitality. Port Vila, Vanuatu. Image Credit: Humans of Vanuatu via Wikimedia Commons / CC by SA 3.0. The ideal choice for a quick, budget-friendly getaway, comedy cruises from P&O are a great introduction to cruising holidays, showcasing side-splitting comedic talent and providing the perfect excuse to sit back, relax and make the most of your ship’s wonderful facilities. Featuring comics from both sides of the Tasman, you’ll find a fantastic schedule of shows on offer, plenty of great dining options and no shortage of ways to while away the hours. Departing Auckland, these cruises do not feature any ports of call, remaining at sea throughout their duration. Another great opportunity to discover the beauty of the South Pacific, the Polynesian Crossing cruise from Holland America Line makes it easy to experience the region in greater depth. 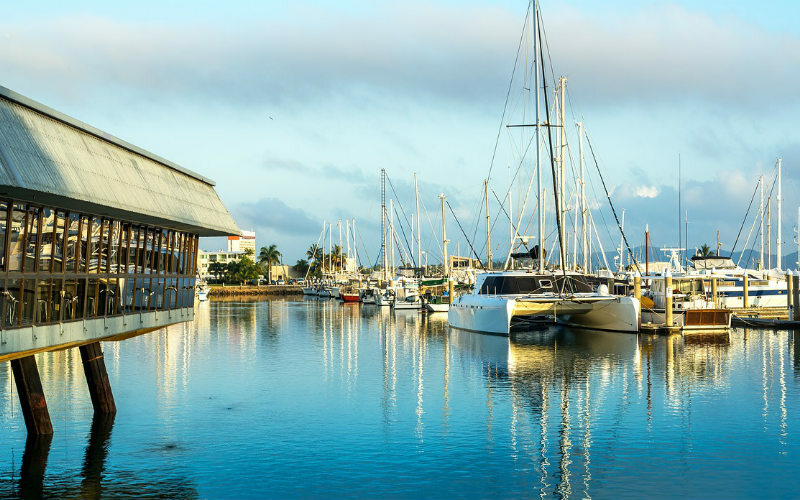 Over 22 nights, you’ll travel from Auckland to San Francisco, stopping at ports throughout Tonga, Niue, the Cook Islands and French Polynesia, crossing both the International Date Line and the equator during your travels. Travelling across the breadth of the South Pacific, you’ll have the chance to immerse yourself in diverse cultures and soak up plenty of warm Pacific sun before disembarking on the United States’ west coast. 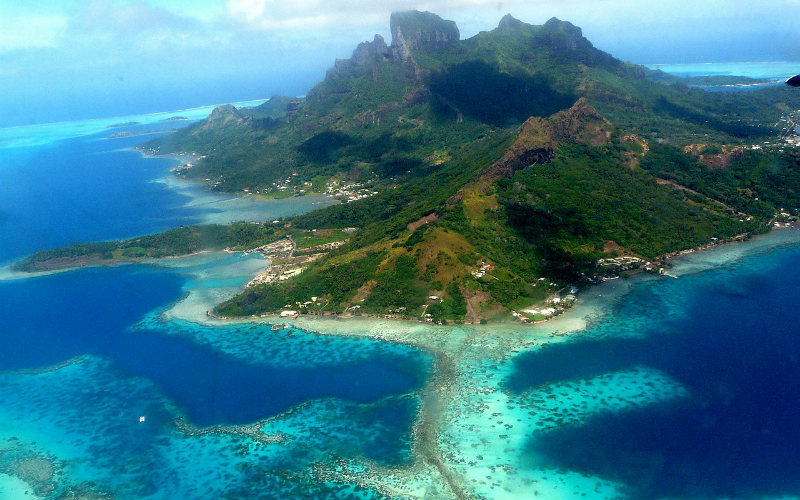 Bora Bora, French Polynesia. Image Credit: Samuel Etienne / CC by SA 3.0. Cruising through the islands of Fiji, Samoa, American Samoa and Tonga, Celebrity Cruises’ South Pacific Fiji and Tonga cruise takes the stress out of exploring this stunning corner of the globe. Over the course of 13 nights, you’ll venture across the wide open waters of the South Pacific, spending time at various ports scattered throughout the region. Offering an assortment of experiences, incredible shore excursions and stunning island views, a visit to each of the ports of call is sure to see you fall in love with the South Pacific that little bit more. The perfect option for someone searching for a cruise route with a difference, Holland America Line’s Grand World Voyage cruise not only makes its way to several ports across New Zealand and Australia, but also heads north into Asia, stopping at Komodo Island, Benoa and Semarang, before finally anchoring in Singapore. A fantastic chance to get to know some of New Zealand’s nearest neighbours, the cruise is great for both first time travellers and experienced globetrotters, taking the stress out planning a holiday abroad and offering an itinerary that is both interesting and exciting. 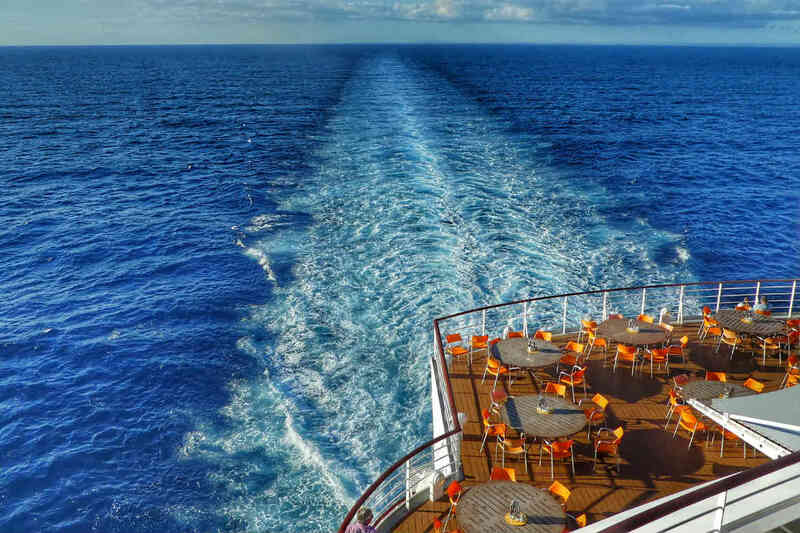 Ready to find your perfect cruise? Find and compare an incredible range of cruises from New Zealand with Webjet today!